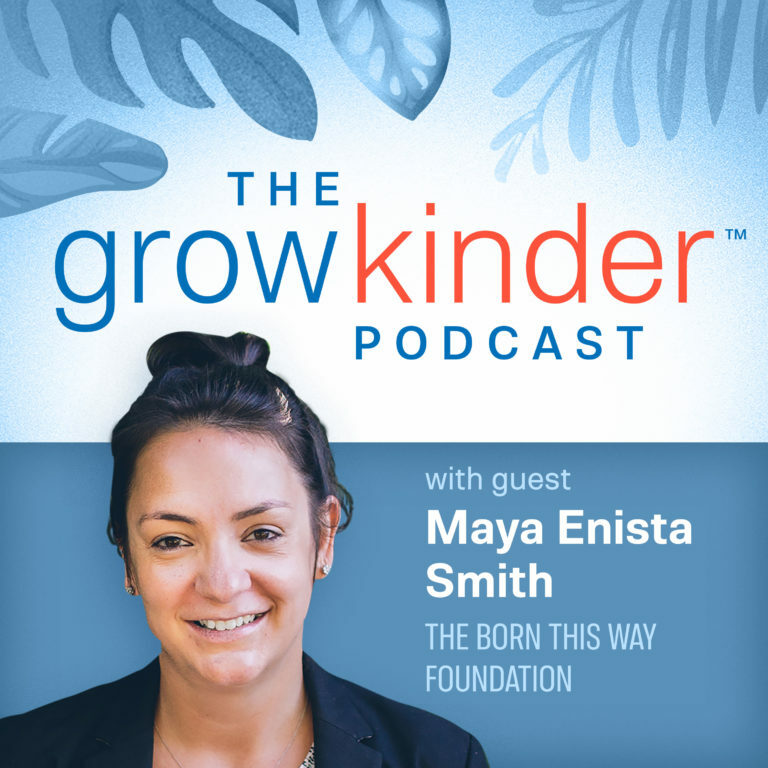 On this episode of Grow Kinder, we sit down with Maya Enista Smith, executive director of Lady Gaga’s Born This Way Foundation, for a conversation about improving the mental well-being of young people through evidence-based programming. Smith gets candid about what drew her to a career in community-building, her first meeting with Lady Gaga, and the power of young people to make change. Check out their work at bornthisway.foundation or follow the organization on social media.